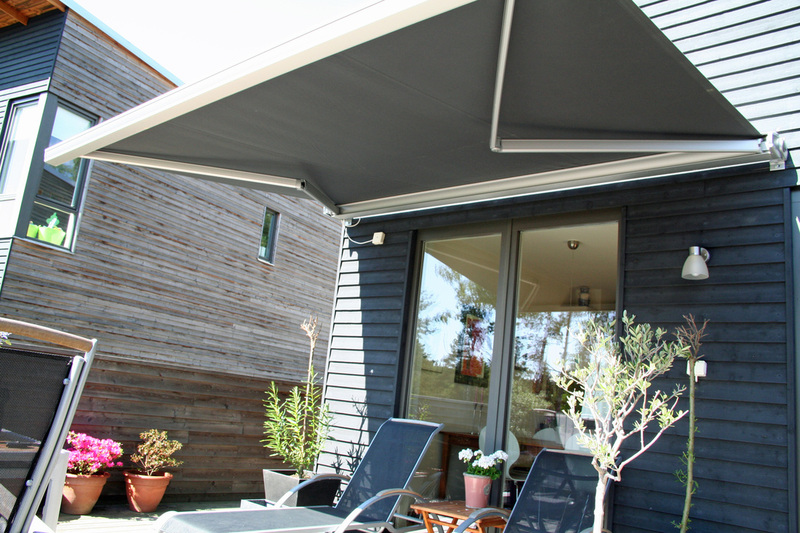 The Mitra is a modern, free-standing shade structure, constructed of strong aluminium extrusions and castings. Its standard footprint is 6m x 3m, and it can be coupled together to provide a large shade structure or it can create ideal shading for car park applications. 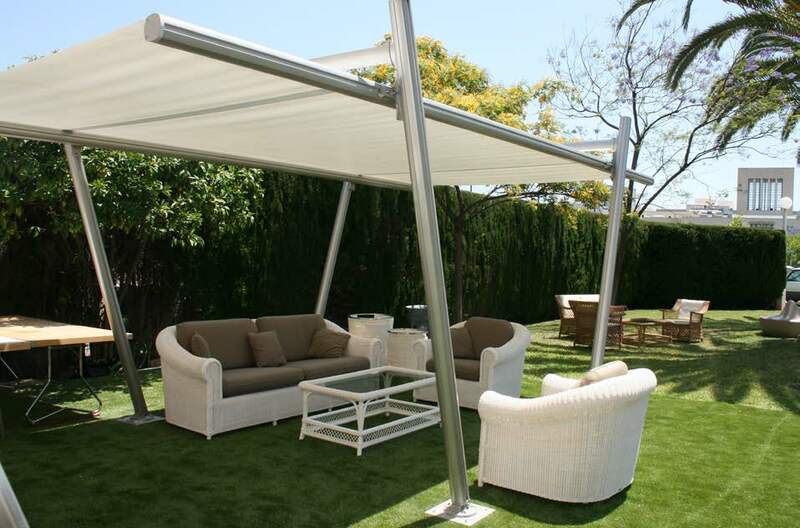 The Mitra can be either secured down or bolted to optional concrete feet, making it perfect for shading in outdoor events or where a permanent solution is not possible.